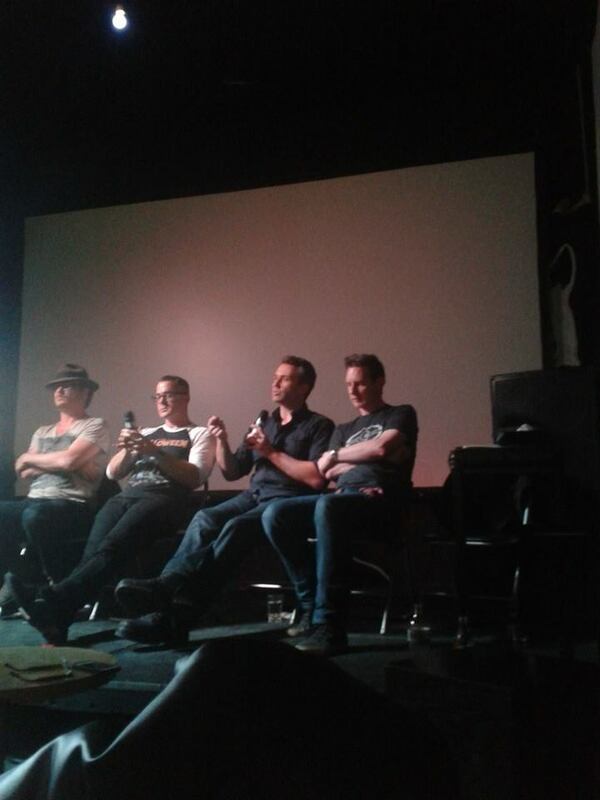 The Elevated Genre panel at Monster Fest Academy yesterday was a spirited affair, with quite a debate amongst the panellists: myself, Jon Hewitt (Acolytes), Matthew A. 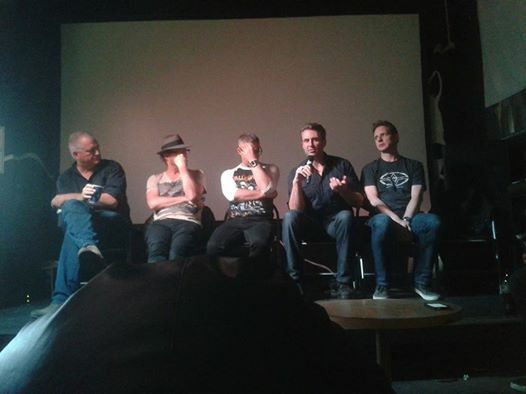 Brown (Julia), Shayne Armstrong (6 Miranda Drive), Mark Hartley (Patrick), and the inexhaustible Mark Lazarus as moderator (a few changes to the original lineup, but just as worthy panel members). I’m not sure we came to a consensus on what elevated genre actually *is* (despite my attempts to convince on the definition that it’s works that seek to reconceptualize conventions and tropes of a genre, or merge and combine genres, or play with audience expectation, in order to add layers of complexity and interest into otherwise staid structures — kinda like anti-horror, in fact, huh?). But at least everyone agreed we should be striving for intelligent, emotional horror. And if you didn’t catch it, I happened to be on the ABC last Sunday (November 23), unexpectedly. The Big Arts Ideas show ran the ‘Australian Gothic in Cinema’ panel I did with Terry Hayes and Richard Watts at the Melbourne Writers Festival. Only found out that morning, and was very surreal to see myself. Also funny to have friends and family calling me all day to shout I was on the tele.